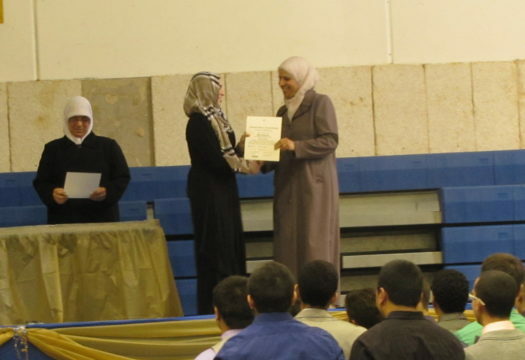 Mrs. Hanan Abdallah joined Universal School in 1998. She graduated with honors from Northeastern Illinois University with a Bachelor’s Degree in Mathematics and received a Master’s Degree in Education in 2004. Mrs. Abdallah was the Director of Student’s Affairs, has taught High School Math including AP Calculus for six years, and she was Assistant Principal for five years. She has been recognized in “Who’s Who” among educators.